We believe that beauty should be interwoven into every aspect of your self care routine. Through making our simplest acts rituals of beauty, we cultivate inner harmony & outer radiance. The services offered at Apothecary Esthetics are rooted in the natural world. 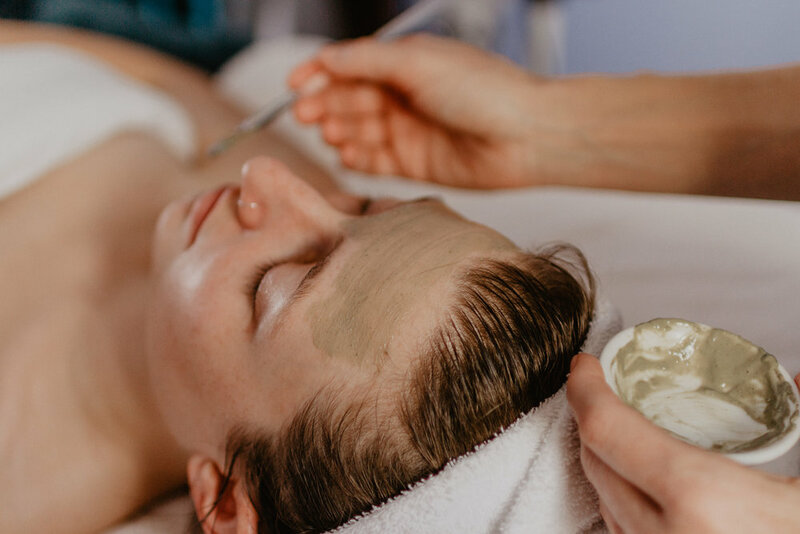 We’ve hand selected the finest ingredients & products rich in active botanicals & luxurious plant based remedies to infuse your beauty treatment with all that nature has to offer. At Apothecary, we strive to slow down, take heart and find the beauty in each moment. Learn more about Apothecary's skincare sessions. Looking for more natural makeup? 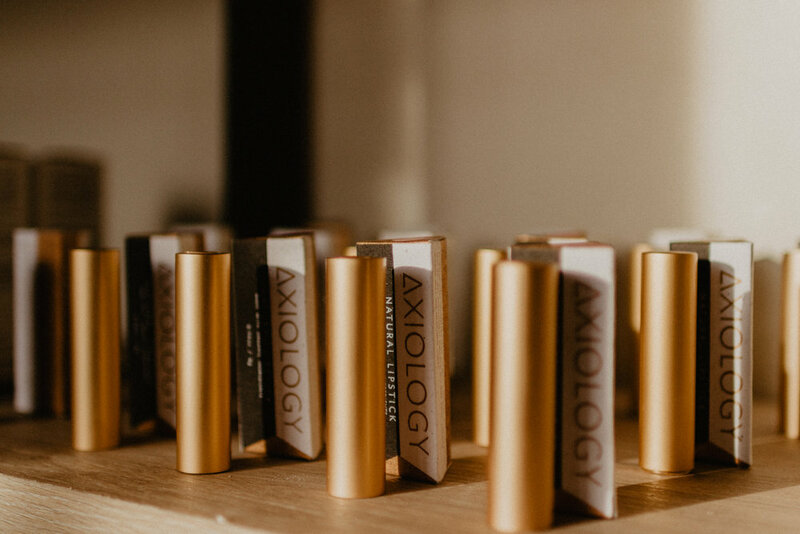 Apothecary Esthetics carries lots of options including these beautiful Axiology lippies. Try them on and support a local business.